Trim / Sub-model: Hybrid, 4WD, Bluetooth, Cruise Control, Power Locks & Windows + More! Trim / Sub-model: SE, 4.0L V6, 4x4, Cruise Control, Power Locks & Windows + Much More! Trim / Sub-model: LS, 3.6L V6, FWD, CLEAN INTERIOR, Cruise Control, AC, Power Locks & Windows + More! 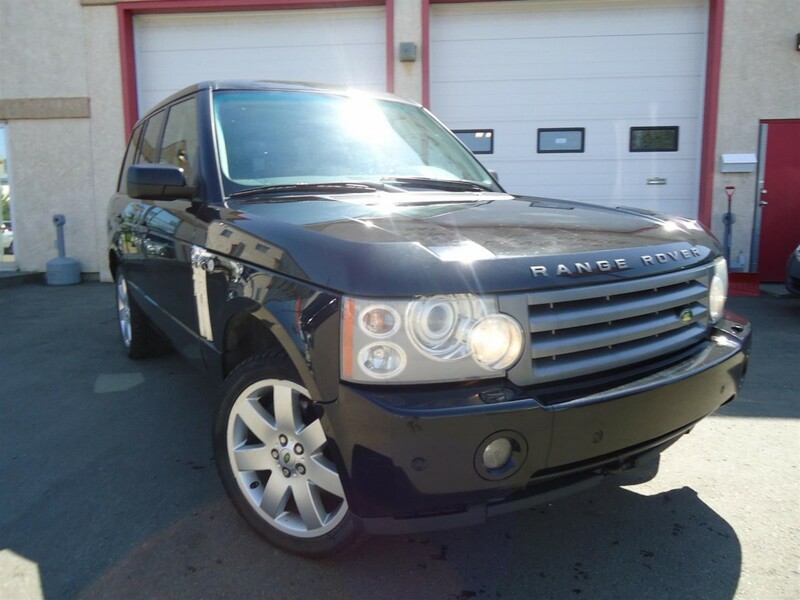 Trim / Sub-model: HSE, AWD, 4.4L V8, Leather, Heated Seat, Sunroof, Back-up Camera & Sensors, + More!